With Valentine’s Day just around the corner, its that time of year where cute stuff floods our social media. 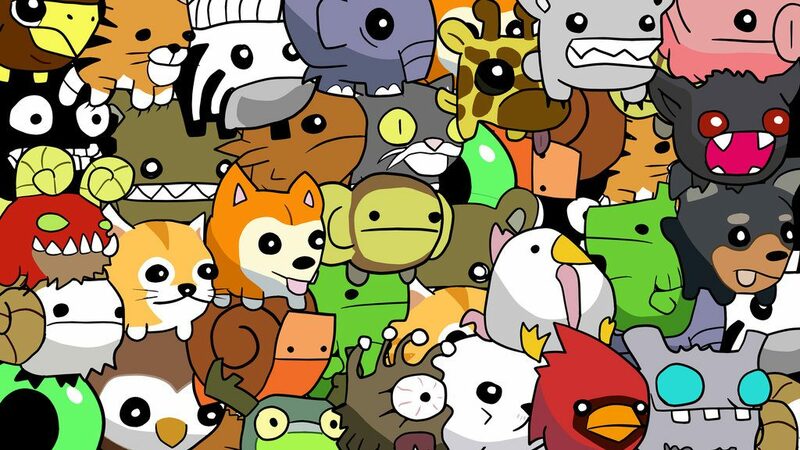 It has occurred to me that video games are filled with cute animals that we never get to control really. They run around or help us on our journey but that is all they do. It’s time to give these creatures a little recognition. 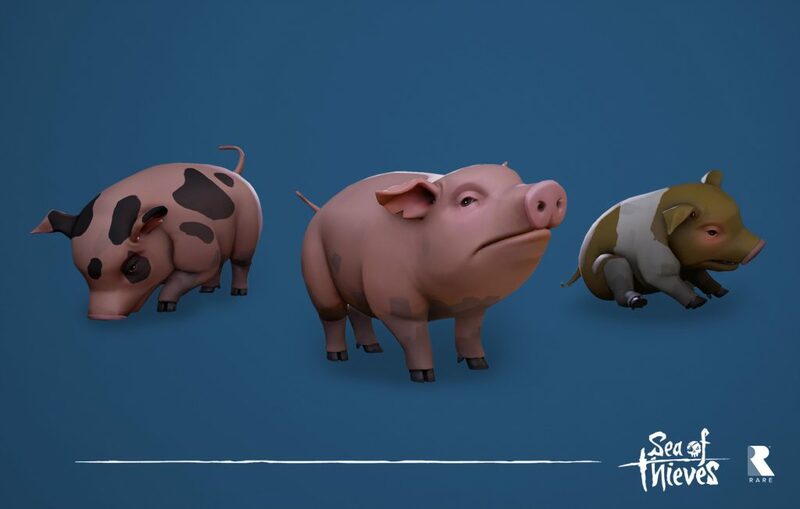 Let’s start out slow here, the pigs in Sea of Thieves are so adorable that come in all different colors. They roam around islands and you can actually feed them bananas! 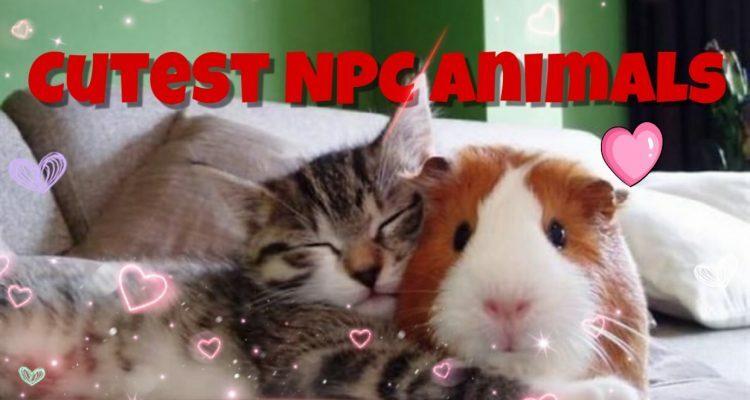 However, unlike a true NPC, these little piggies have a wee wee wee wee reason to make money. 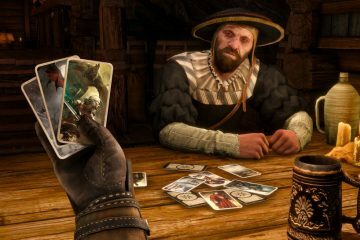 You sell these adorable free-roaming animals to the Merchant Guild. Which we assume sells them to market. We never get to eat the pigs and you can’t load them into a cannon and shoot them to another pirate ship where it starts to eat their bananas (which is actually a great idea) but, my god, are they cute. they make little piggie noises too and I want one so badly! 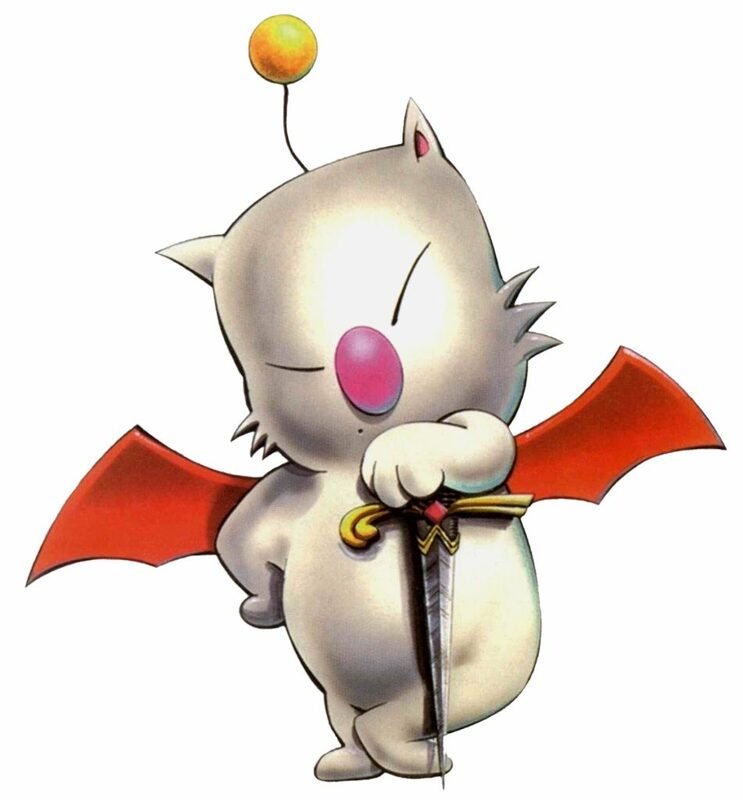 Moogles first appeared in Final Fantasy III back in 1990 and have lived in our hearts ever since. There are so many versions of this little thing depicted as small, white, cat-like, furry creatures with small wings and a pom-pom on its head. While they aren’t the only cute animals in the FF series they serve an important purpose. Supplies. They are like little traveling salespeople with everything from medical supplies to nasty, deadly weapons. Hard to think something so cute could be a Warlord. Like I said above, Moogles aren’t the only adorable thing from Final Fantasy. 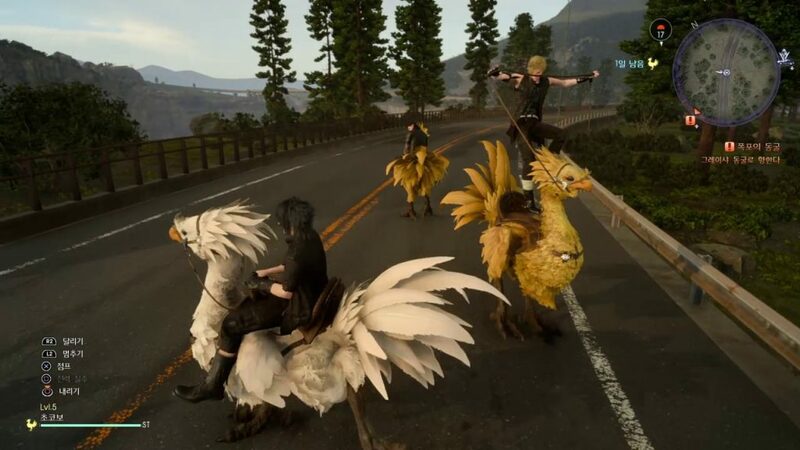 Chocobos are giant, flightless, bird-like creatures that come in a variety of colors and sizes. They first appeared in Final Fantasy II and have been an adorable obsession for everyone that has had contact with them. The Chocobos are pretty smart birds and they are friendly too. The heroes, and other characters, on their journeys, are able to ride these things. Like jumping on a non-hideous ostrich. 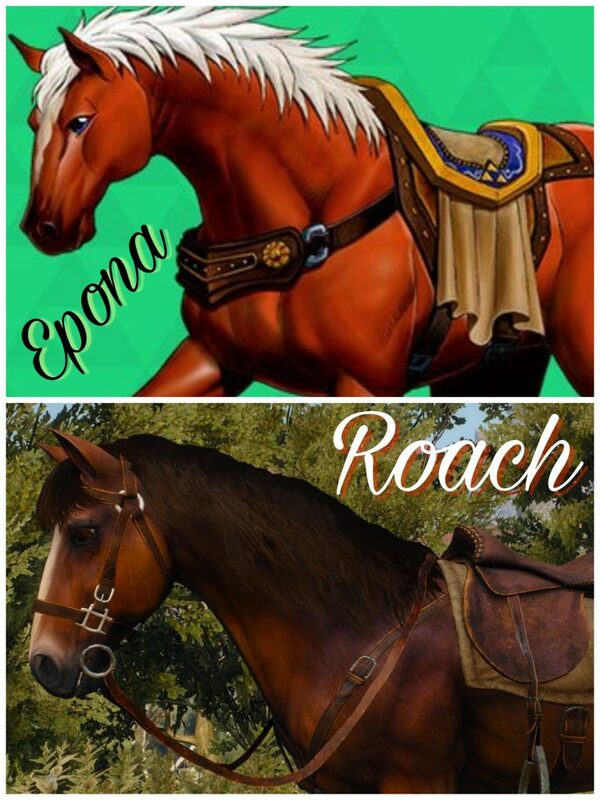 After reading about Chocobos no one wants to read about horses I assume but these two are gorgeous and helpful horses. They should be cherished! Both are fierce animals that are loyal to a fault. 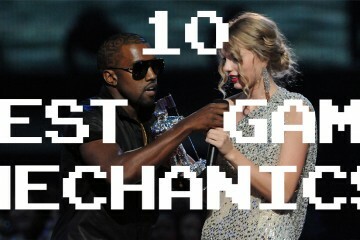 Sure, some glitches make them look a little silly, but overall their usefulness outweighs all that. 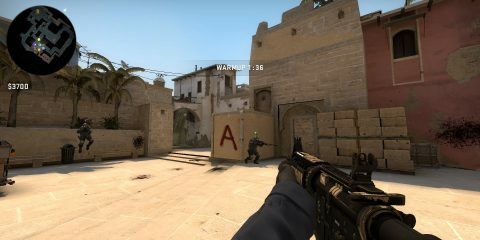 Could you imagine running from one side of a map in those games to the other without them? Terrible! These two are cute and I want them! This game hasn’t even come out yet (at the time of this writing) and I’m already in love. They have these tribal type colorings and strange looking ears but these things are so freaking cute I literally stopped what I was doing in the beta every time! 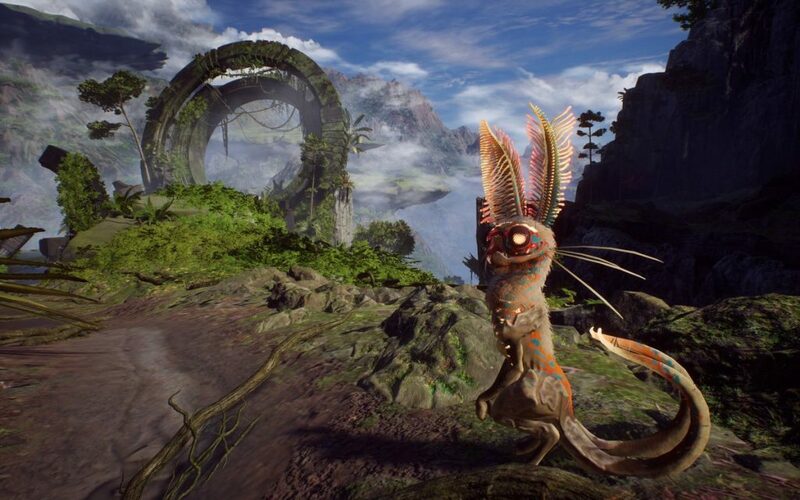 Grabbits, apparently, have no bearing to the games overall story or anything but they are just so damned delightful! I wish I could just chase them in-game and pet/hug them! Castle Crashers is a weird game. A weird game that came from a company that was super famous on the internet in its toddler stages. You play as one of many type knights and you can pick up all kind of pets along your way. Some do different things for your character as in making you stronger or faster, and some get you things like gold and supplies but they are all adorable. Their names also crack me up. Beholder, Bitey Bat, Rammy, Frogglet, just to name a few. their designs are charming considering the game they come from. If I could have one in real life it would be Pelter, a seal, he throws snowballs at people randomly. That would be fun walking around New York City. 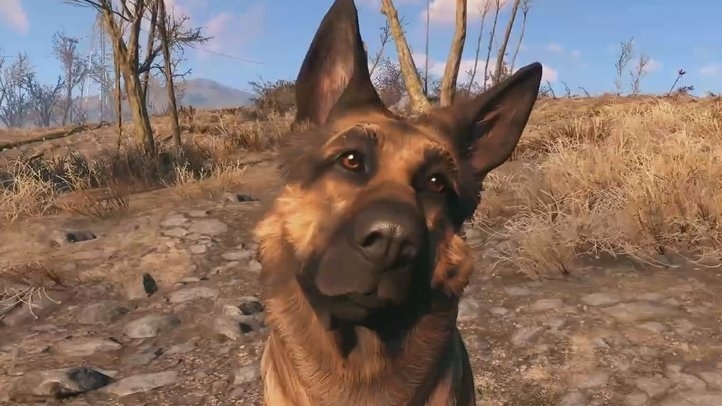 I think it goes without saying that Dogmeat belongs on this list. I’m not even going to say much more than he’s the best friend you’ll want walking around a post-apocalyptic world. An adorable pooch that I 100% want. Well that’s our list. Do you have a NPCish type animal you think belongs here? Tell us in the comment section below!